Login with a local account on the domain controller is basically impossible, since then you are promoting member server to the domain controller (DC), the local accounts database (SAM) become inaccessible. However, this rule has one exception. In case of directory services problems on domain controllers, there is a special boot mode – Directory Services Restore Mode (DSRM). This mode is used to perform Active Directory recovery operation in the following cases: when the Active Directory database is corrupted and needs to be repaired, AD database maintenance tasks (AD database compression, error analysis and so on), the rollback AD from backup/snapshot, restore individual objects or domain administrator password reset. 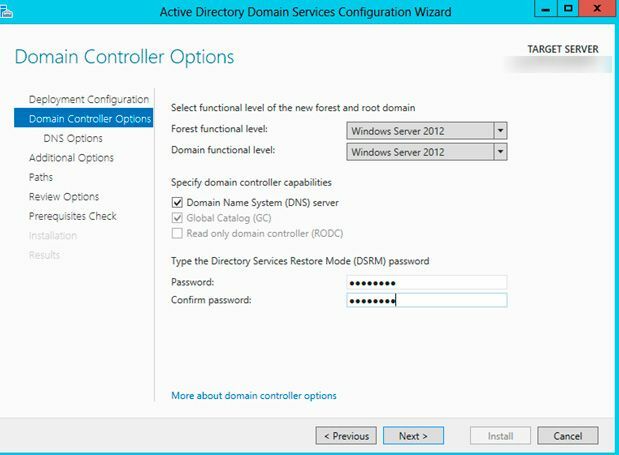 To access this mode, a special account DSRM Administrator is used, which is the only one local account on the domain controller. DSRM password is specified in the process of deploying (promoting) a member server to a domain controller. 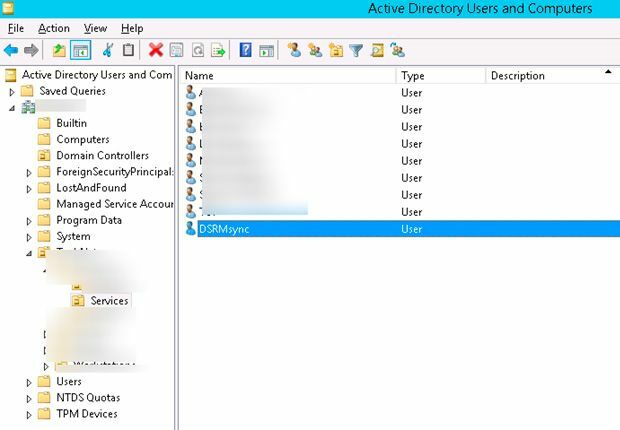 On Windows Server 2008 SP2 (or higher), there is another way to set up the password for DSRM-admin – by copying (synchronizing) password with the domain account. To sync you can choose any existing user or create the new one. For example, we created a new user – DSRMsync. Then you can localy access the domain controller by using the password of domain account. It is necessary to clarify that the synchronization procedure does not provide tracking of the user’s password changes in AD. For regular synchronization, you need to add the synchronization command to the startup scripts or to the Task Scheduler. Can I login to the DC under DSRM administrator in normal mode? In previous Windows versions the DSRM administrator can login on the domain controller only via booting in DSRM-mode. 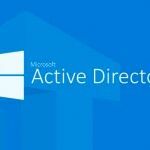 Starting from Windows Server 2008, the Active Directory Domain Services can be stopped from the services snap-in (services.msc), without need to reboot. Accordingly, the DSRM Administrator now has the ability to connect to the domain controller in normal (not DSRM) mode. In conclusion, let us remind you that if you allow log on locally to a domain controller, this will decrease domain controller security.